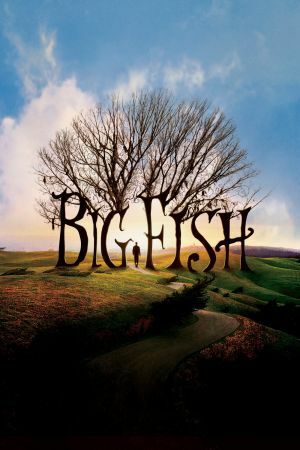 Tim Burton returns to the screen with an unusually restrained offering. Instead of his usual gothic tone, he presents a tale that is whimsical, winning and heart-warming, celebrating the power of the imagination and master-craftsmen story-telling over modern scepticism. By the end you will be cheering for the old-fashioned dignity of a well-turned tale, and the innocence of your youth when dragons, knights and witches were as real as anything one met on the street. A wonderful, warm film featuring heartfelt performances from a host of famous leading players, it will leave you uplifted and warmed to the deepest parts of your soul. 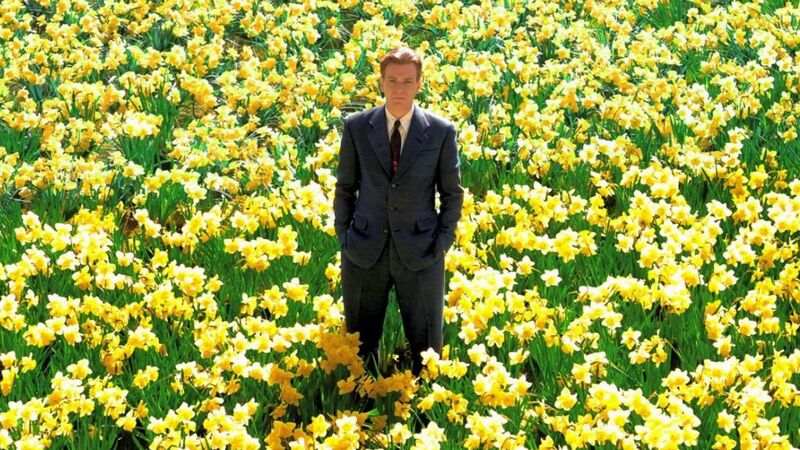 Big Fish is a sure-fire winner that will convince you all over again of the positive power of the fairy tale.